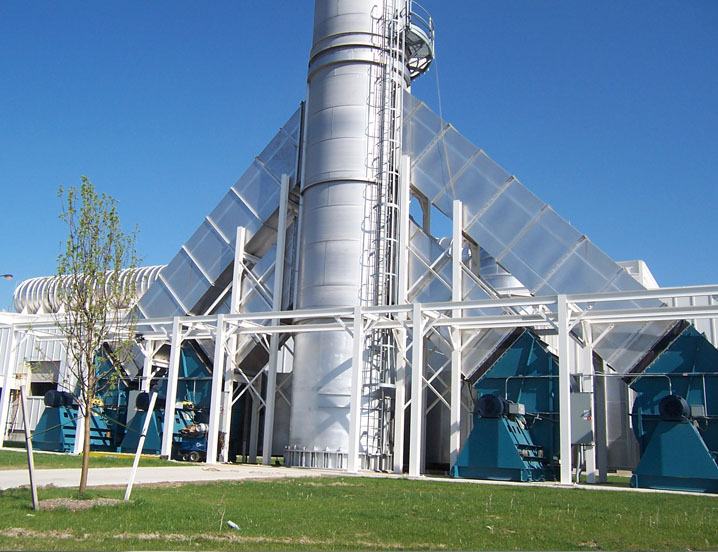 Pollution control systems such as scrubbers and regenerative thermal oxidizers (RTO), require industrial grade fans for moving large volumes of air. 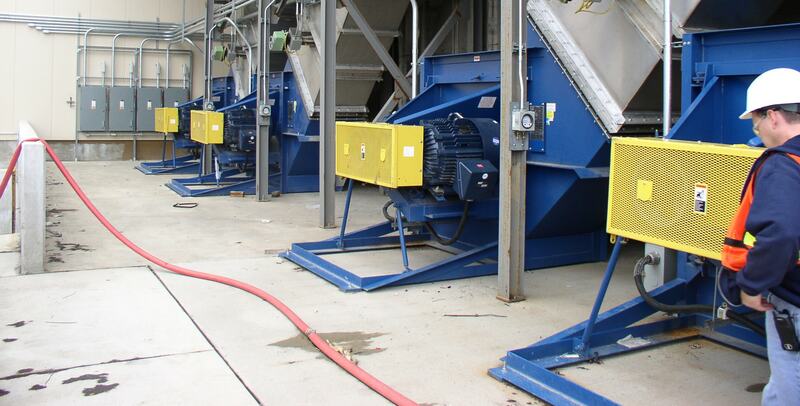 Twin City Fan supplies a variety of fans for both the clean and dirty sides of pollution control systems, which are used in our customer’s products. To ensure smooth operation in corrosive and high temp pollution control systems, we offer fans with special alloys, special coatings or fiberglass construction.